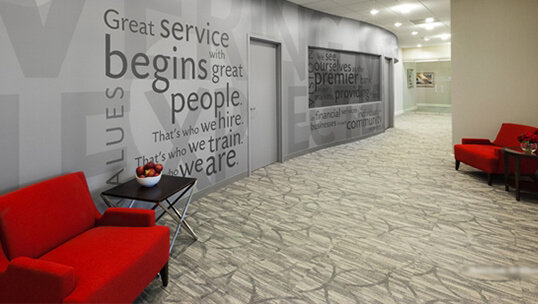 Our showroom features 7,200 square feet of the latest designs and technologies in flooring product solutions. 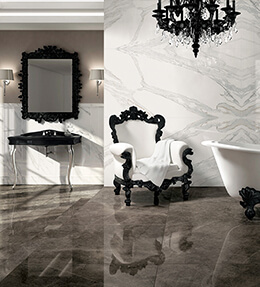 Our beautiful showrooms feature displays with many unique flooring products from leading manufacturers around the world. If you find something you like, and you are in a hurry, your choice from our in-stock inventory can be wrapped and sent home immediately with you. Or, we can arrange delivery within a couple of business days. If you want it we have it in stock. No waiting a few weeks for delivery after you order. 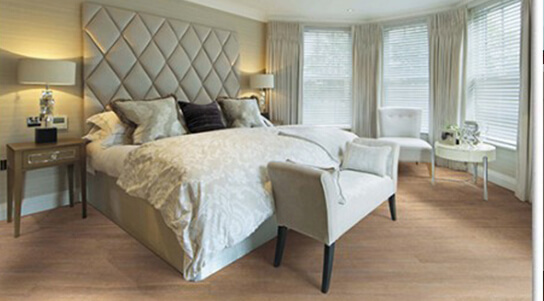 Whether you are renovating or building a new home, you might be unsure of exactly what you want for your new flooring. No problem. 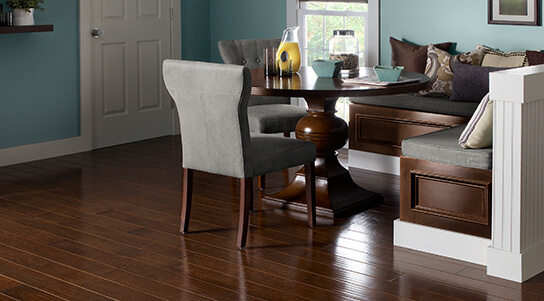 You have many choices to view at our Flooring Superstores Warehouse Showrooms. 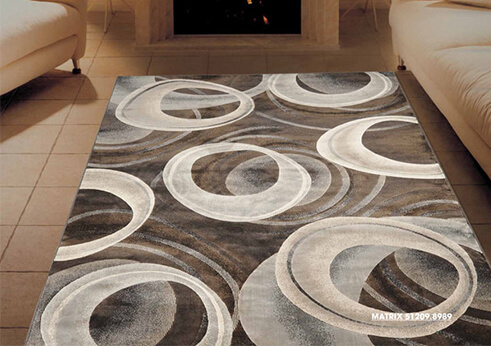 You can touch and feel the amazing textures of today’s styles in our large samples. You might know exactly what you want, or, you might feel a little overwhelmed with the huge number of choices and not sure what would work best for you. 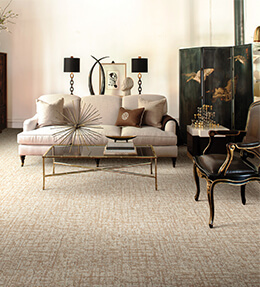 Flooring Superstores teams of flooring consultants are educated and experienced to assist you in every aspect of your flooring project. 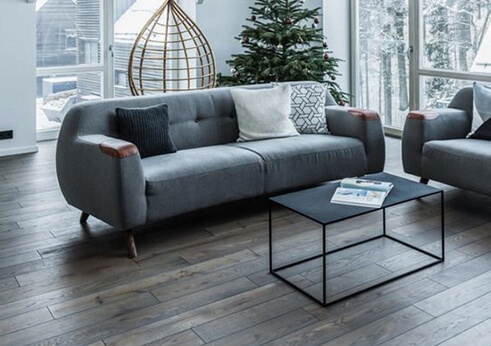 They will help you with design, function, and installation to explore their many suitable in-stock flooring products that best fit your lifestyle and budget requirements. 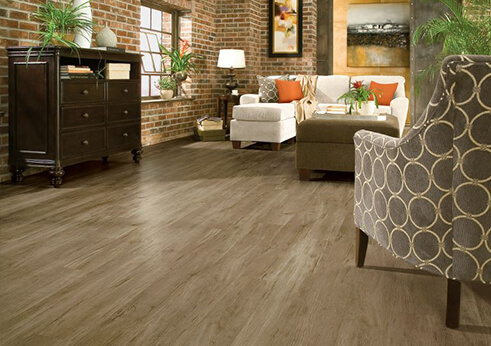 Are you thinking of new flooring for your home or business in Prince George? 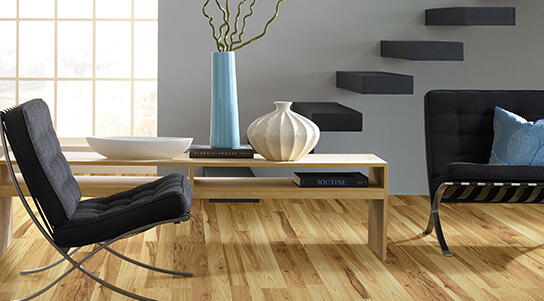 Please visit Flooring Superstores Warehouse Showroom that has over 7,200 square feet of quality in-stock flooring products to suit your needs. 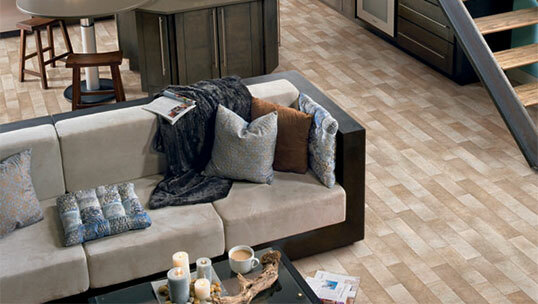 Our knowledgeable Flooring Consultants will assist you with your flooring project. Call us at (250) 564-0606.